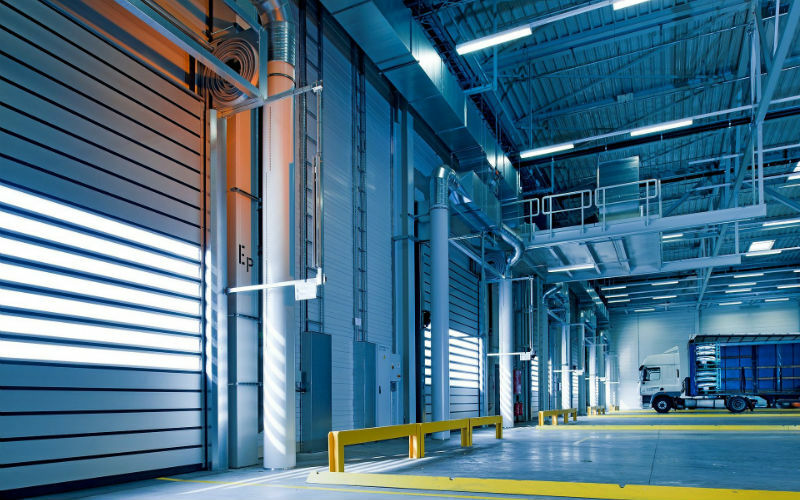 Automating your warehouse can deliver very significant improvements in productivity and efficiency. It is possible to reduce costs while improving safety and improving productivity. Throughput is increased because it optimises and manages one of many of the processes and activities in the warehouse. While it’s not for everybody, there are scenarios and applications where it simply makes absolute sense. 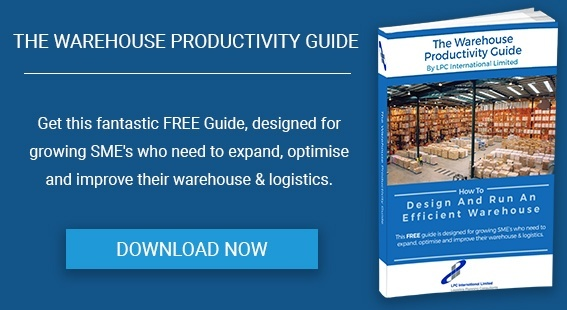 It’s not surprising that well planned and implemented warehouse automations deliver the type of productivity gains that mechanisation and automation realise in any operation that is heavily reliant on manual processes. 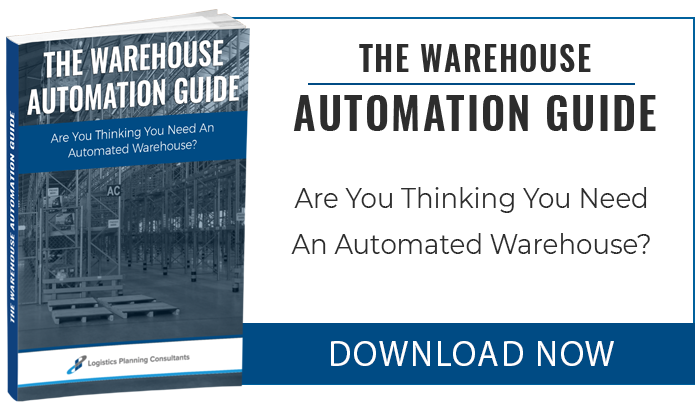 Not surprisingly, a high degree of automation is probably not a solution for low volume throughput warehouses. A high volume of inventory, even if the throughput is relatively low, can still be a candidate. The obvious candidates are high sales volume operations. Massive distributors such as Amazon have perfected the design and deployment of automated handling systems to maximise efficiency gains. Regardless of automation, a good integrated WMS is the most important element of warehouse efficiency. Knowing what inventory you have, where it is located, and then picking and fulfilling orders against it will always remain the core requirement of warehouse management. Add in returns handling, good inward processing and so on, and the WMS becomes the authority. Yes, warehouse automation is a sizeable investment but there are many levels at which automated systems can be applied before you have all-out full automation. The savings delivered by each one are fairly easy to cost out in a straightforward cost management exercise. ROI can be as short as 6 to 9 months for specific processes such as picking. Of course, it all depends on the existing operation, how great the savings will be, and how large the investment. Major full scale automation can take as much as 10 years to recover but that type of installation is almost always associated with new build warehouses and tied into the overall financials, where the automation can lead to savings in build costs. Of course there is a lower size/volume limit below which any significant level of automation does not make financial sense. But if your operation does not already utilise a good WMS, then that is an immediate potential application area. Automation includes the automation of processes and instructions as much as complex machinery or material handling equipment. 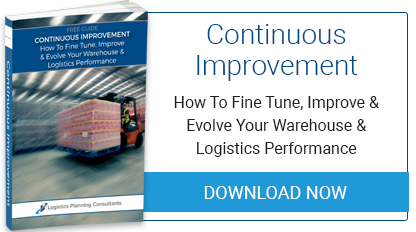 You may download our free Warehouse Management Guide that sets out many of the core principles that lie behind sound processes and practices. We are always available to discuss any aspect of warehouse management in an initial free consultation.